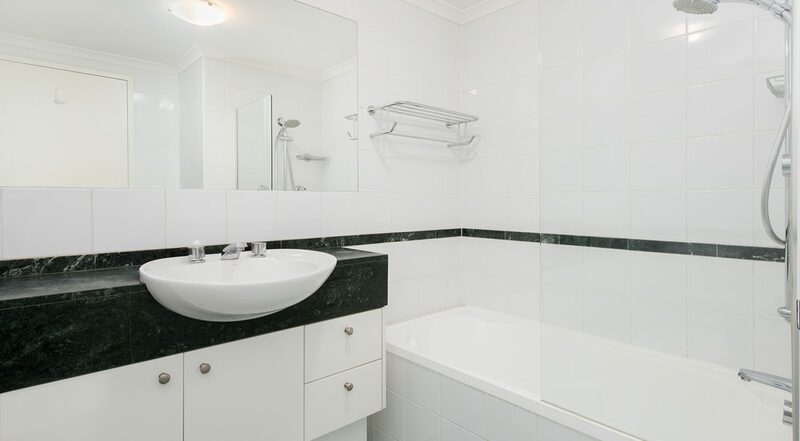 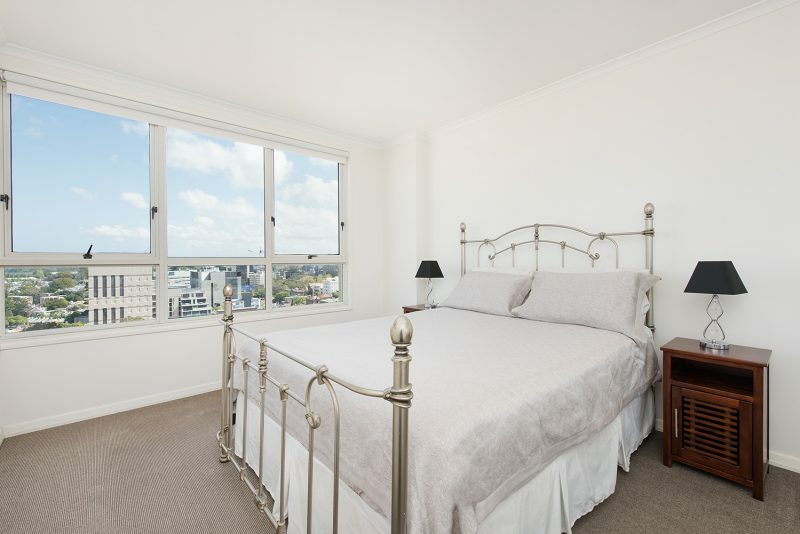 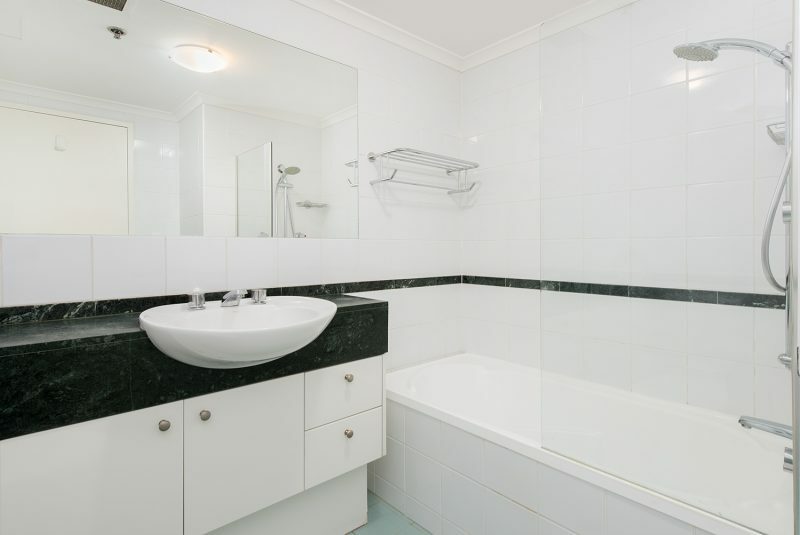 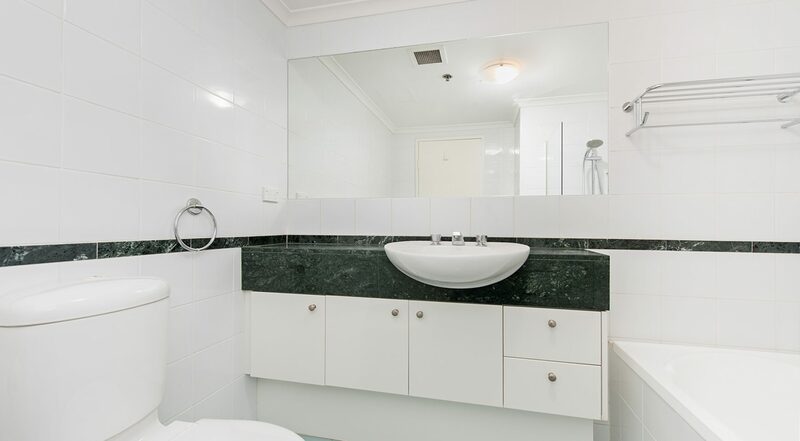 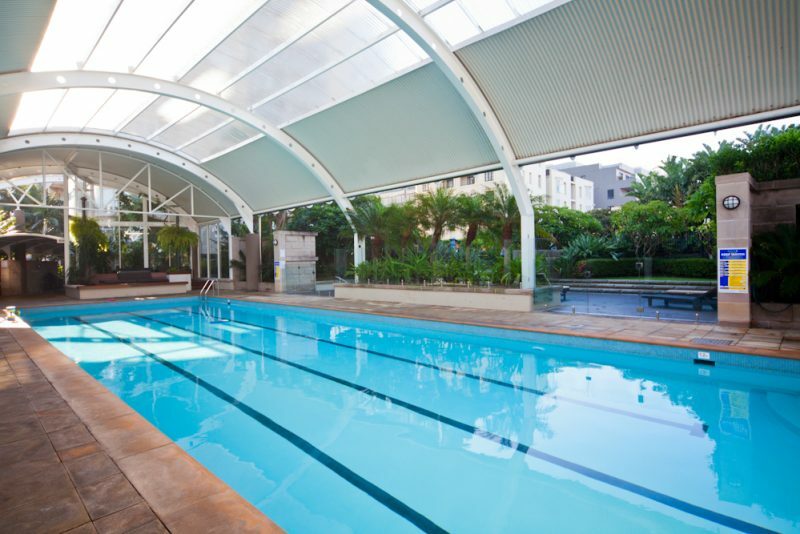 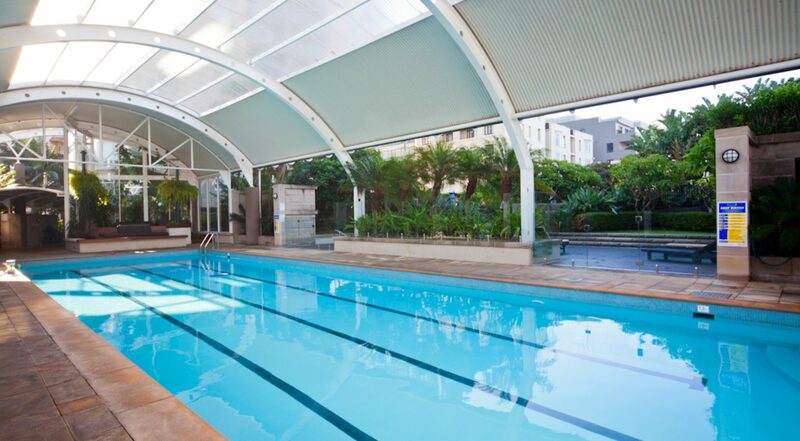 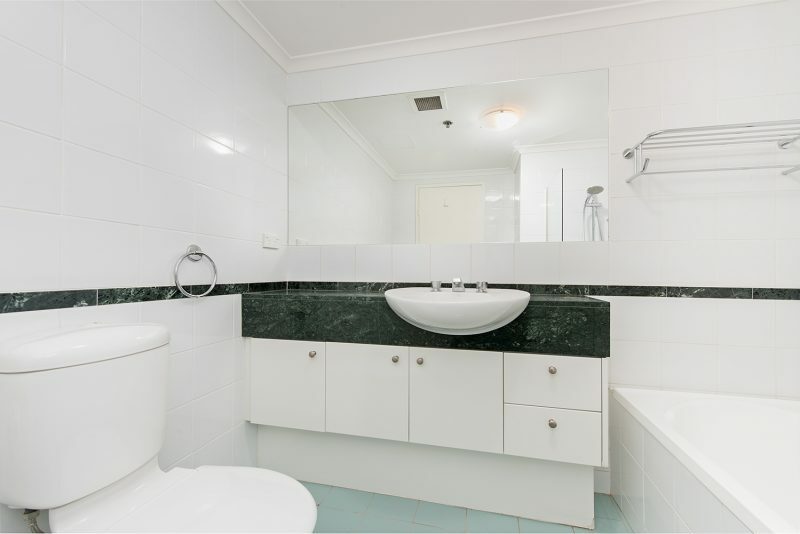 Spacious 1 bedroom, 1 bathroom apartment located in the prestigious Elan building. 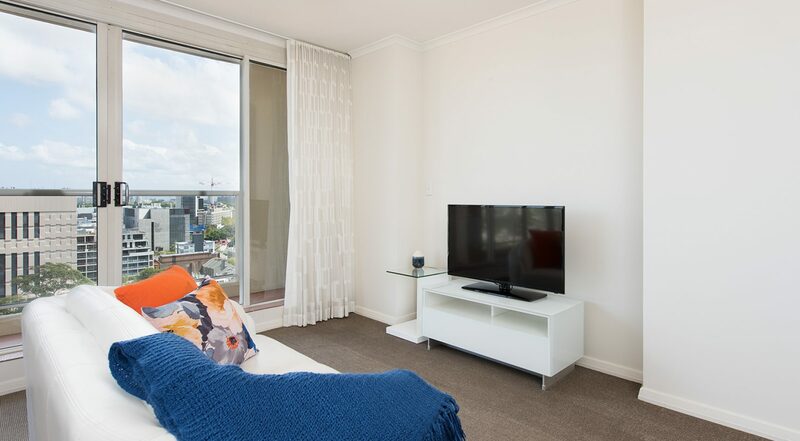 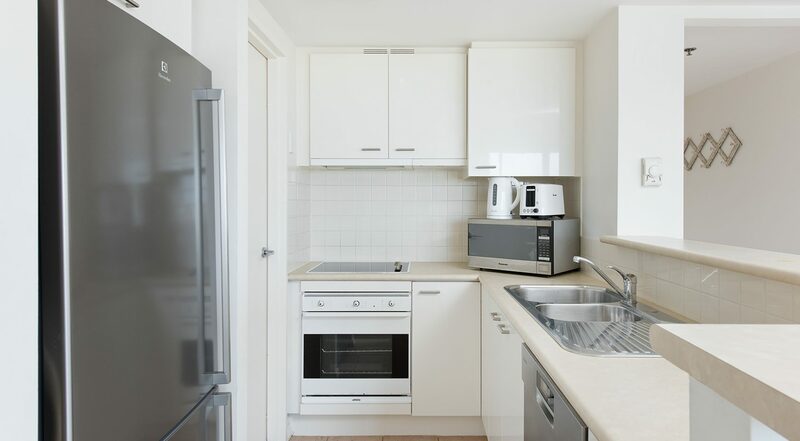 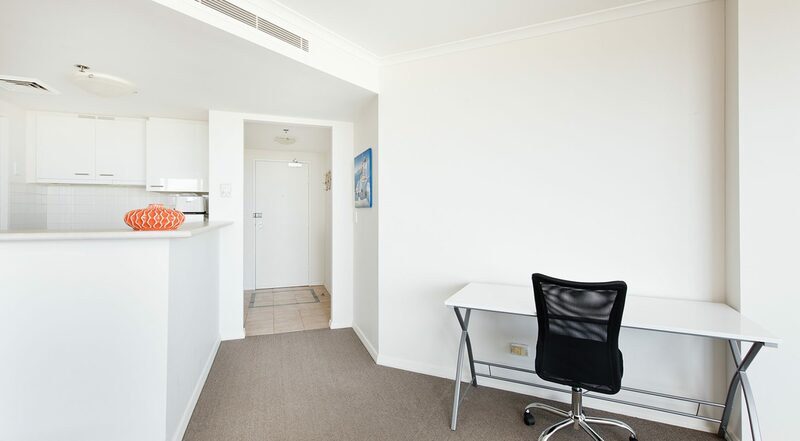 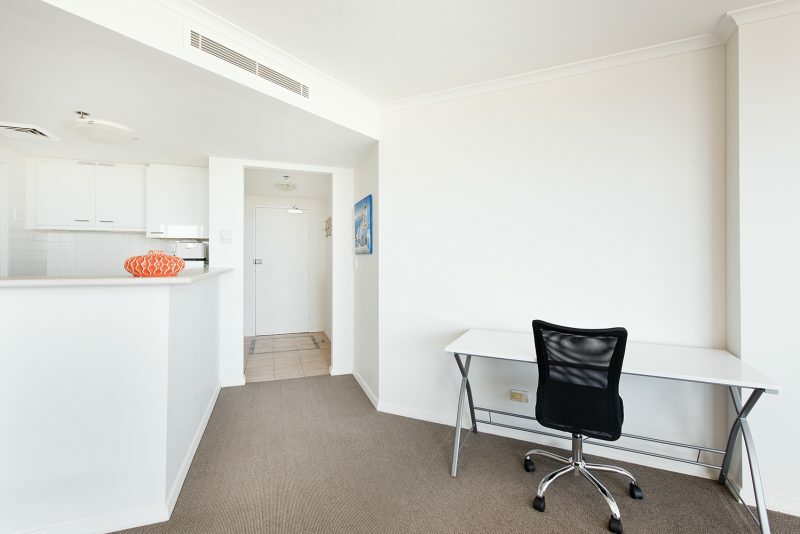 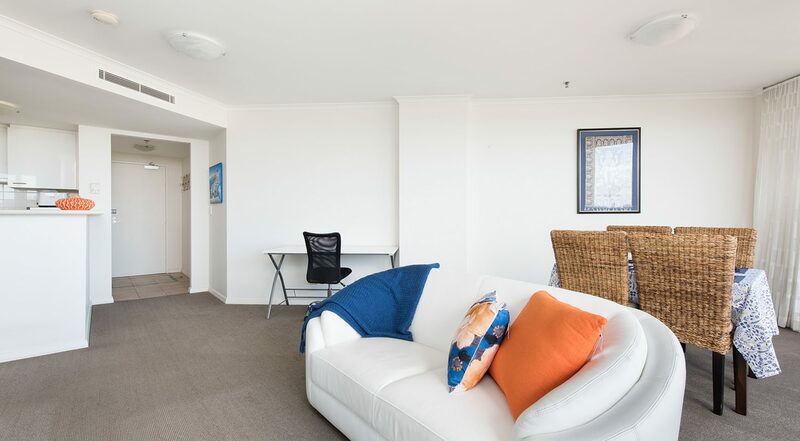 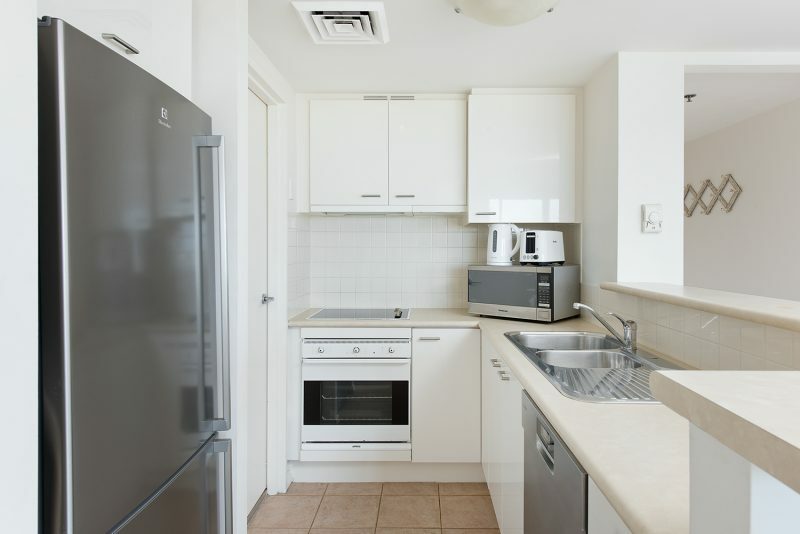 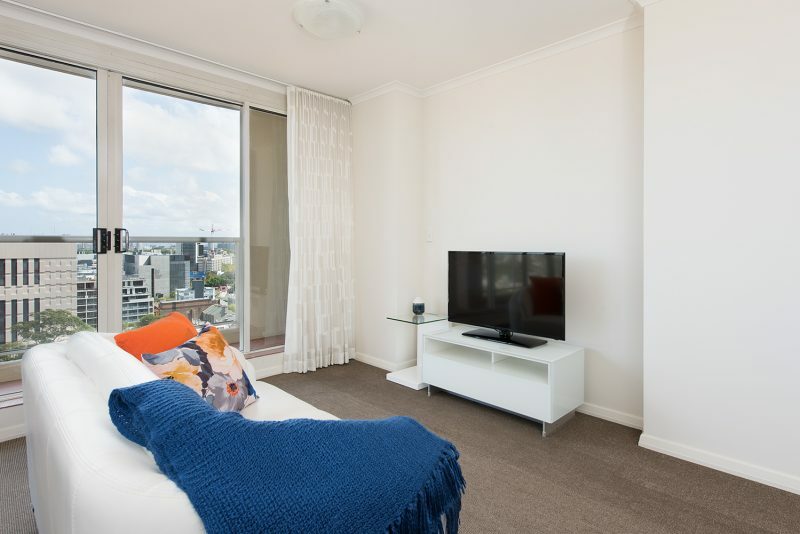 Situated on 17th Floor, this bright & airy apartment is fully furnished and equipped to a high standard. 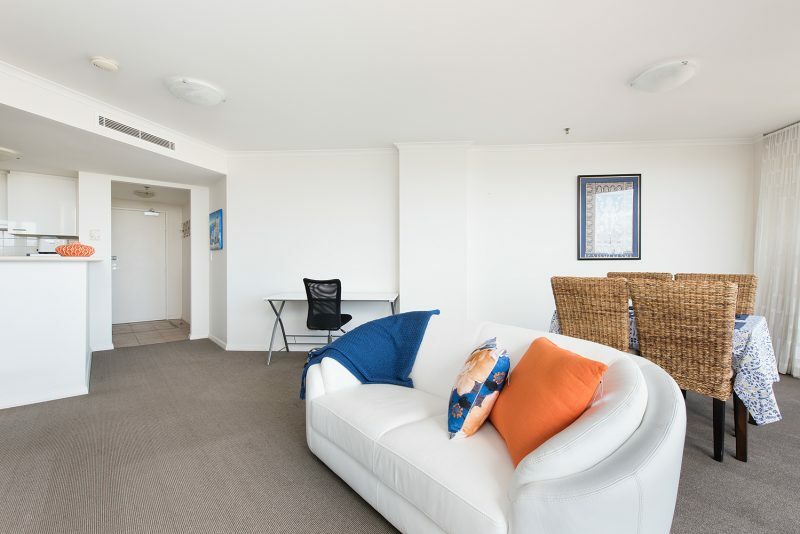 There is also secure parking for 1 car. 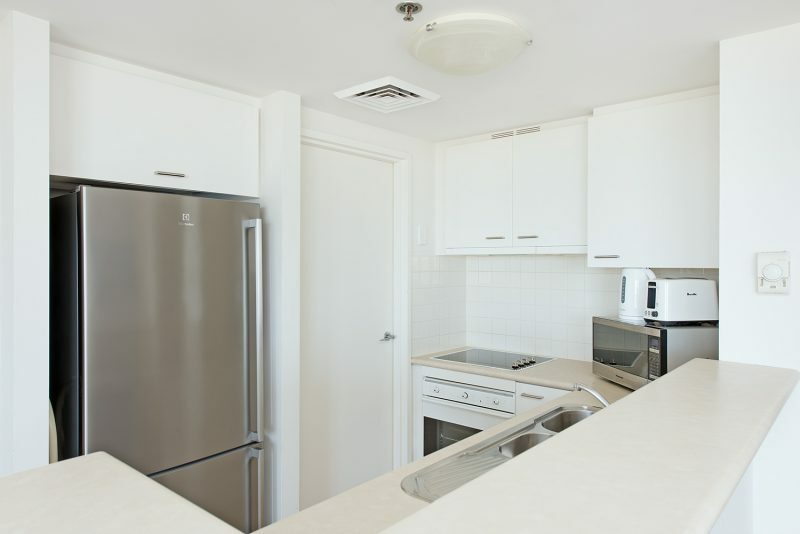 Modern kitchen with dishwasher and internal laundry. 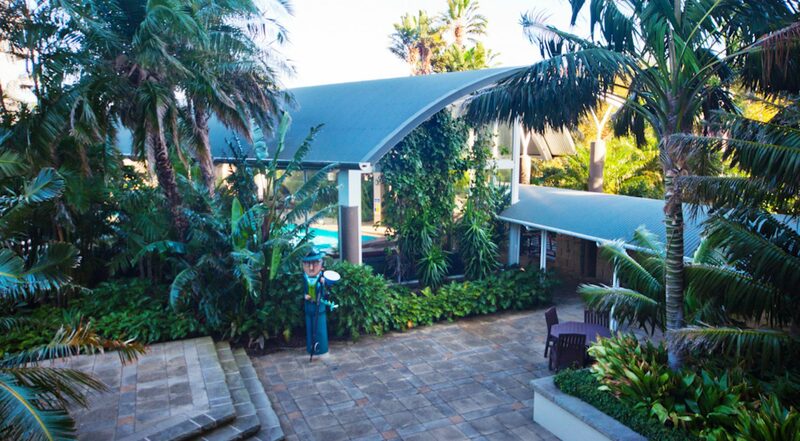 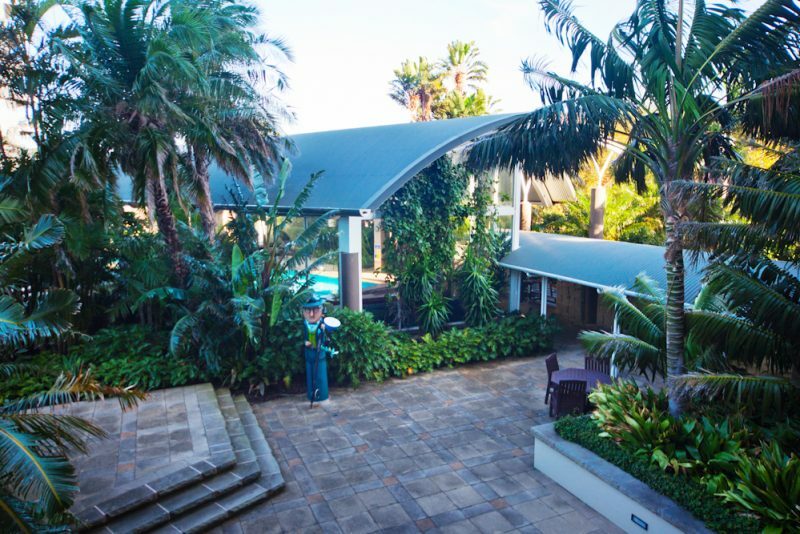 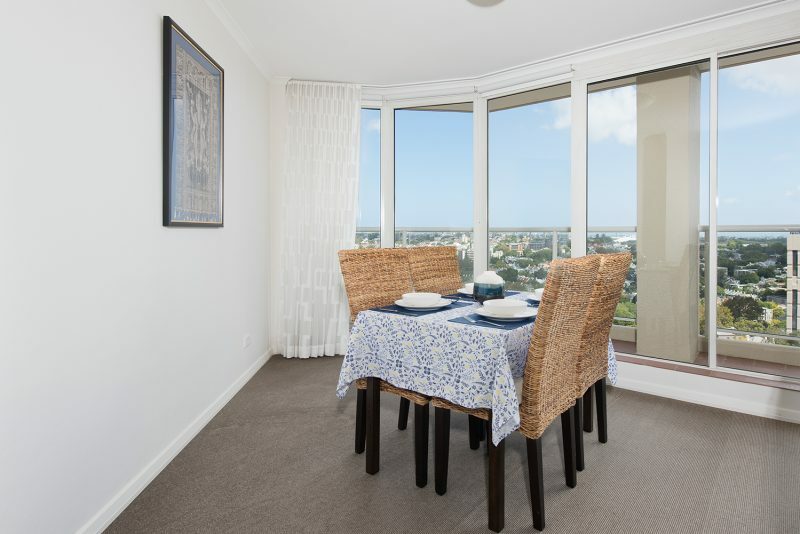 The location is unbeatable, being only meters to shops, cafes and transport. 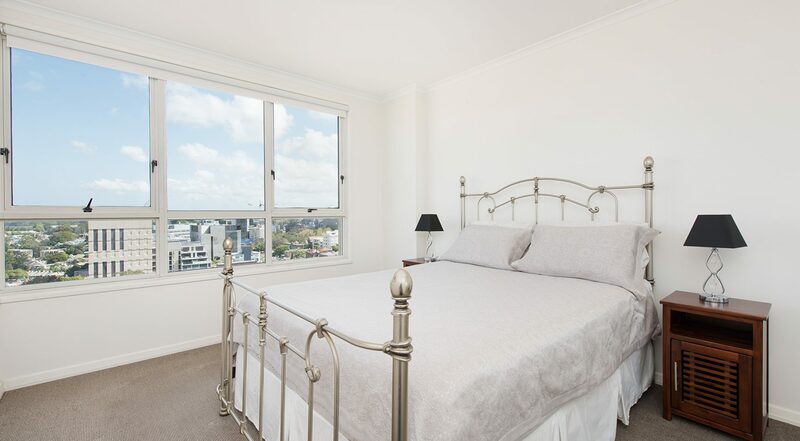 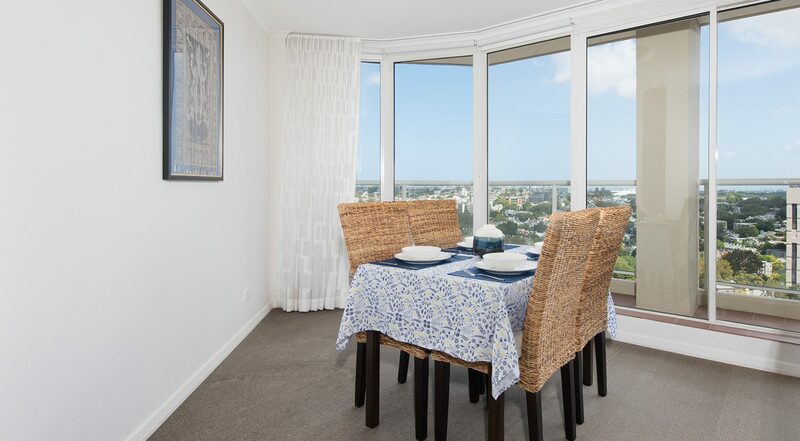 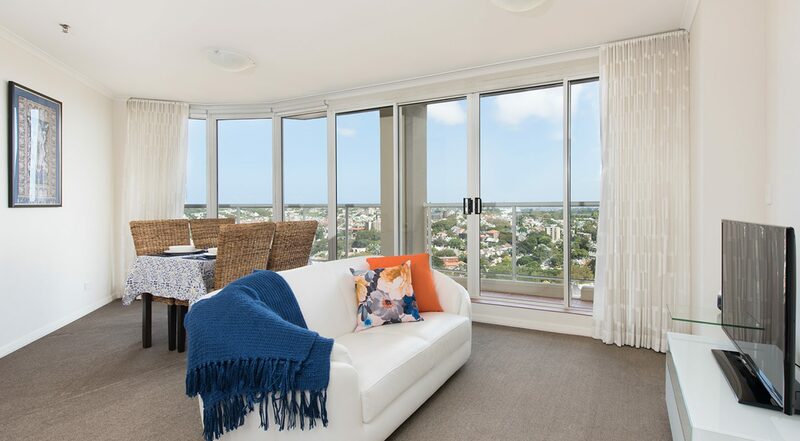 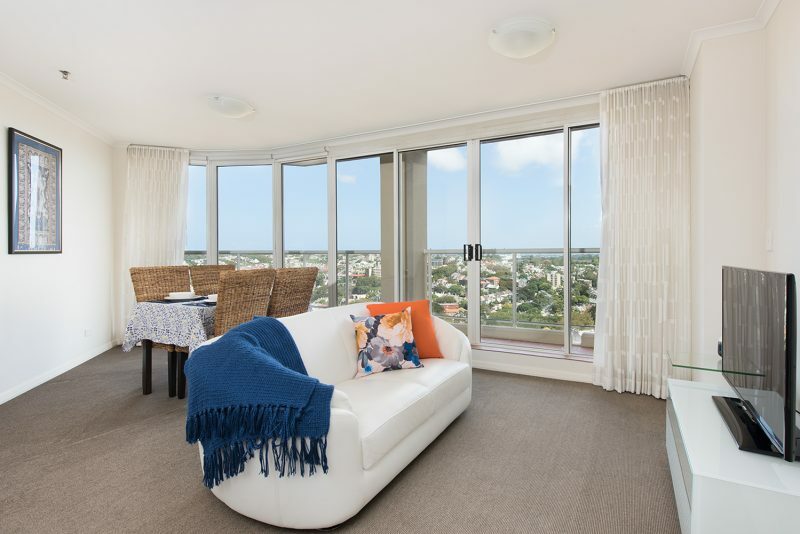 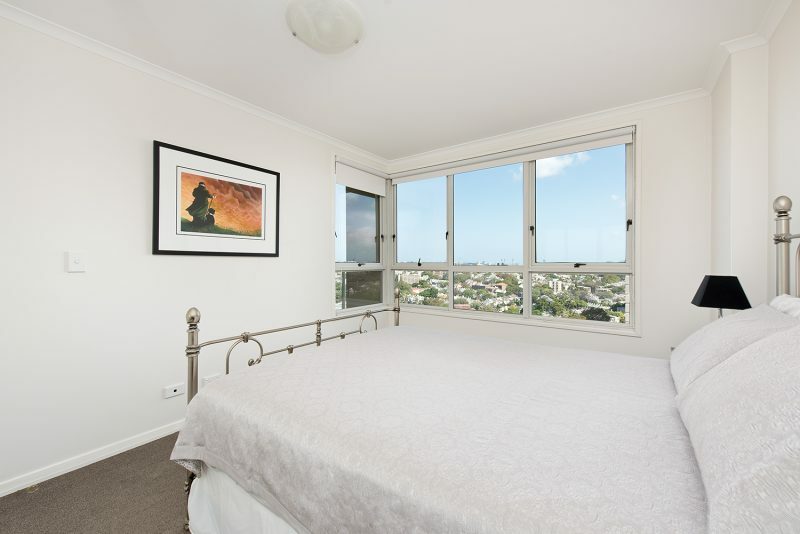 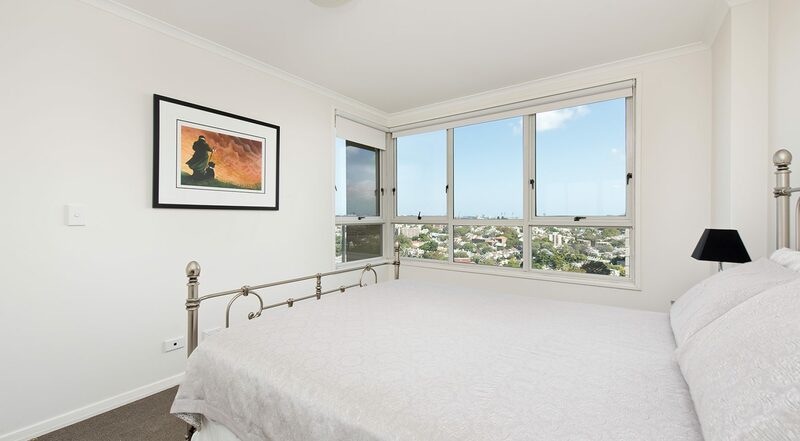 The apartment enjoys southern views over Paddington towards Botany Bay. 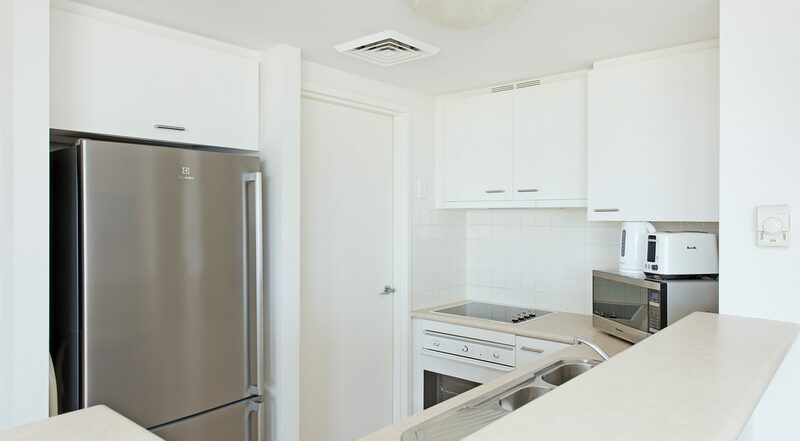 There is reverse cycle AC throughout and building is wired for NBN. 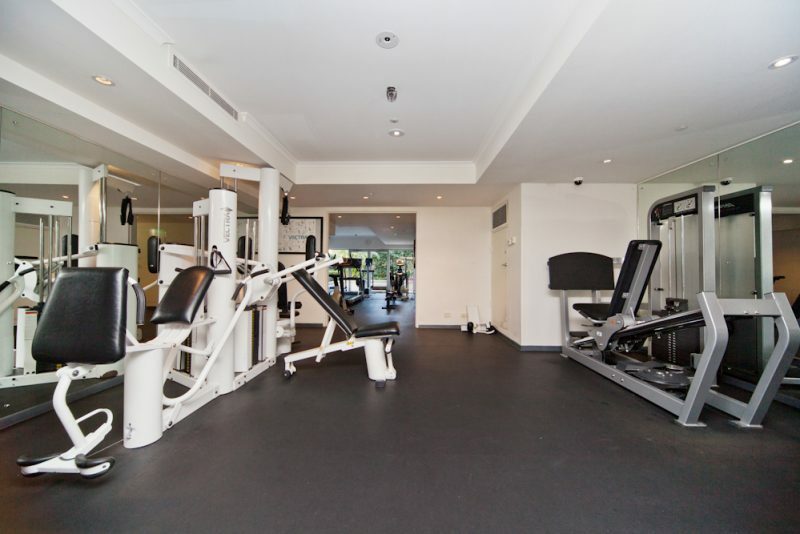 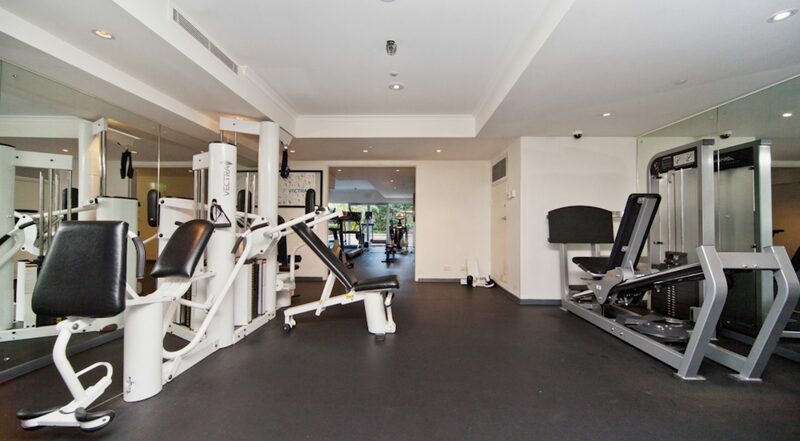 The Elan is a well maintained, luxury, security building. 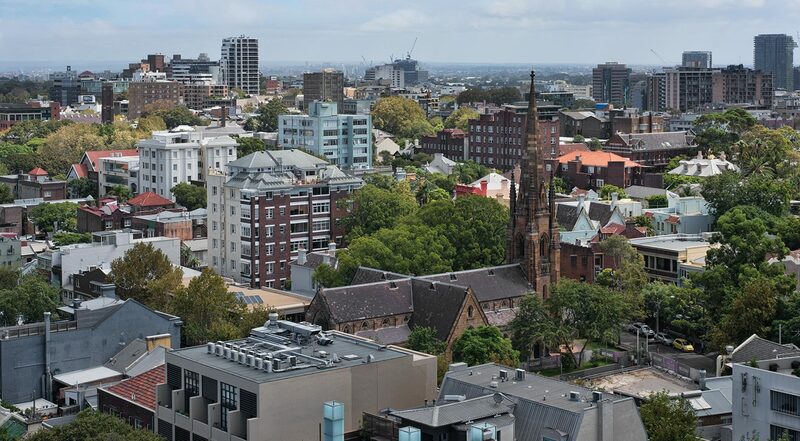 The CBD is 15 minutes walk and only a few minutes travel by train or bus. 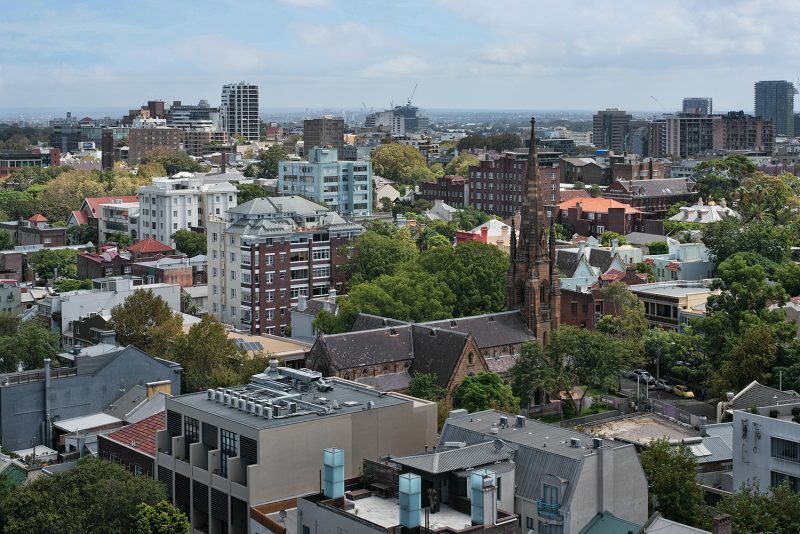 Victoria Street provides an amazing eat-street that is growing in significance and diversity while the vibrant lifestyle of Potts Point is also on your doorstep.